The lettings market over the past 10 years has changed radically, both in legislation and in function. Many people have invested in property to rent, and prospective tenants have taken the opportunity to rent from a selection of quality properties unavailable to them only a number of years ago. Hudson Moody are proud to have employees who are members of NAEA and ARLA. We encourage professional qualifications with on-going training to keep abreast of changing legislation and uphold standards. The markets for letting an apartment in the city centre are different to those of letting a 4 bedroomed detached in a leafy suburb, just as it would be if you were selling. We are always on hand to give advice, whatever you are renting. It is important to arrange a rental inspection to assess your property's potential and to advise on any necessary changes which could increase it's income or ensure a faster let. 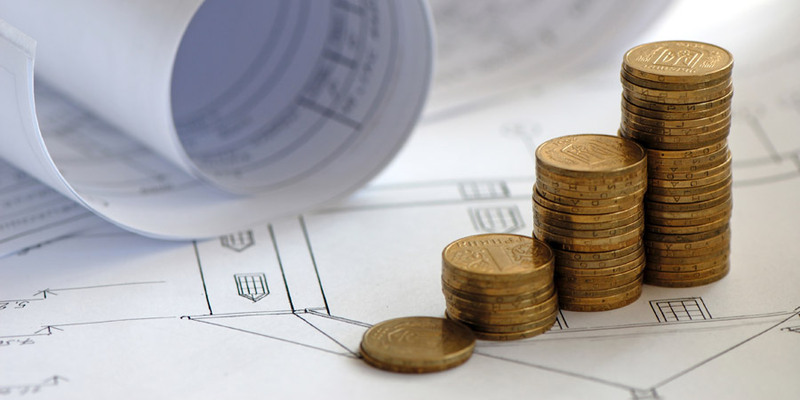 If you are buying off-plan don't worry, we are well skilled in investment advice and are used to advising on a property's rental prospects from the developers brochures or plans. We generally find tenants looking for one or two bedroomed properties look for furnished, whilst three or four bedroomed properties appeal to families who may have owned their own property before and are looking for something unfurnished. Hudson Moody can provide, through our appointed agent, comprehensive insurance specifically designed for Landlords to cover buildings, contents and public liability. In addition, we can provide rent guarantee and legal protection insurance which will safeguard you for non-payment of rent (excluding the first month) and legal expenses. Search our database of properties to let in York and surrounding areas.